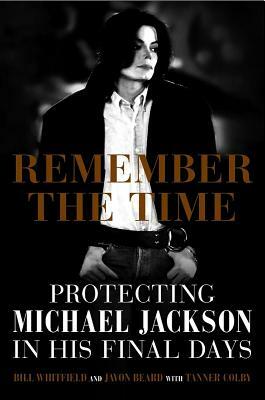 Experts in the field of private protection, Bill Whitfield and Javon Beard served for two and a half years as the personal security team for Michael Jackson and have worked with numerous other high-profile clients, including Sean P. Diddy Combs, Alicia Keys, and Shaquille O'Neal. Cowriter Tanner Colby is the author of the New York Times bestseller The Chris Farley Show: A Biography in Three Acts, Belushi: A Biography, and Some of My Best Friends Are Black: The Strange Story of Integration in America, which was nominated for the Andrew Carnegie Medal for Excellence in Nonfiction by the American Library Association. He is also a frequent contributor to Slate magazine.